Royal Academy of Dance Silver Swans. Photo by David Tett, courtesy of the RAD. 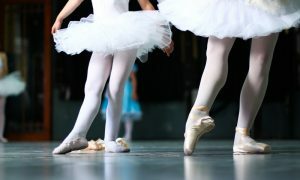 As a studio owner, you’re probably so consumed with your young students, offering them the best classes and opportunities, preparing for their recital, and of course making their parents happy. 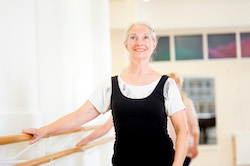 You’ve probably also left aside part of your studio’s schedule for the adult market – open ballet classes in the evening, and maybe a workout or Zumba class. But how much are you really considering this adult audience in your studio’s programming and in your daily work? Maybe it’s time to devote more time to your adult students – or potential adult students. 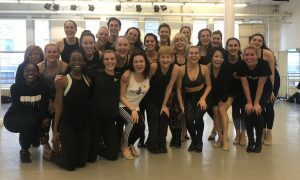 A couple years ago, Royal Academy of Dance (RAD) created a teacher training and licensing program geared toward safely instructing the growing adult market, those over-55 students who may be interested in taking ballet for fun, for exercise, to socialize or to reconnect to the art form. 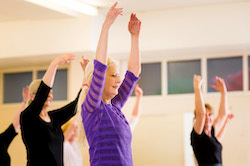 Today, there are over 400 licensees internationally who are delivering these Silver Swans® classes to the over-55s. This year, RAD will offer many exciting and educational workshops for ballet teachers and studio owners to extend their expertise and to become licensees for the Silver Swans® branded classes. The Silver Swan® Licensee workshops will be taking place across the U.S. in 2019. 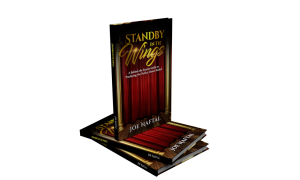 Teachers will learn how to safely adapt ballet technique for older adults and how to structure classes for this market. 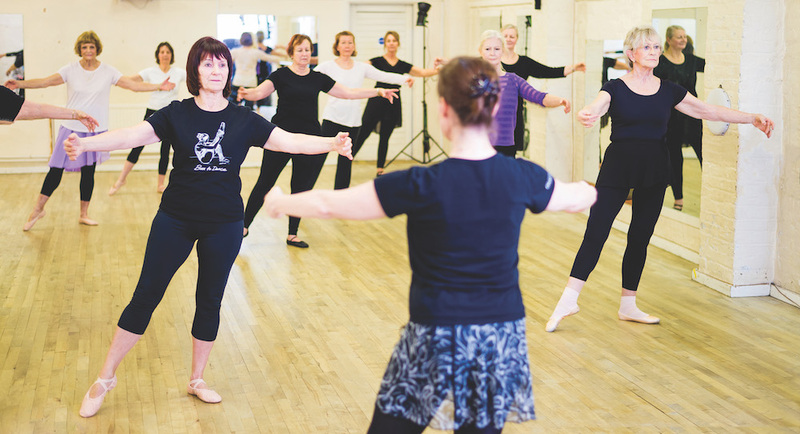 Only those who have completed the workshops are able to deliver Silver Swans® branded classes. Upcoming workshops are scheduled in Houston, TX (February 18); Sarasota, FL (June 30); Long Beach, CA (July 22); Atlanta, GA (July 28); and Montclair, NJ (August 4). 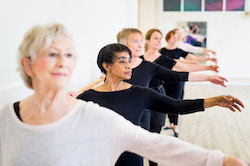 Groves notes that many licensees have been able to schedule Silver Swans® classes in mornings and around lunchtime, before their youth afternoon classes. Anyone interested in becoming a Silver Swans® licensee should visit the RAD website to find his/her nearest workshop. Those who are not RAD Registered Teachers must first complete a pre-verification form on the website, to confirm eligibility before signing up. For further information on RAD’s Silver Swans® Licensee Training, visit www.royalacademyofdance.org/silverswans.